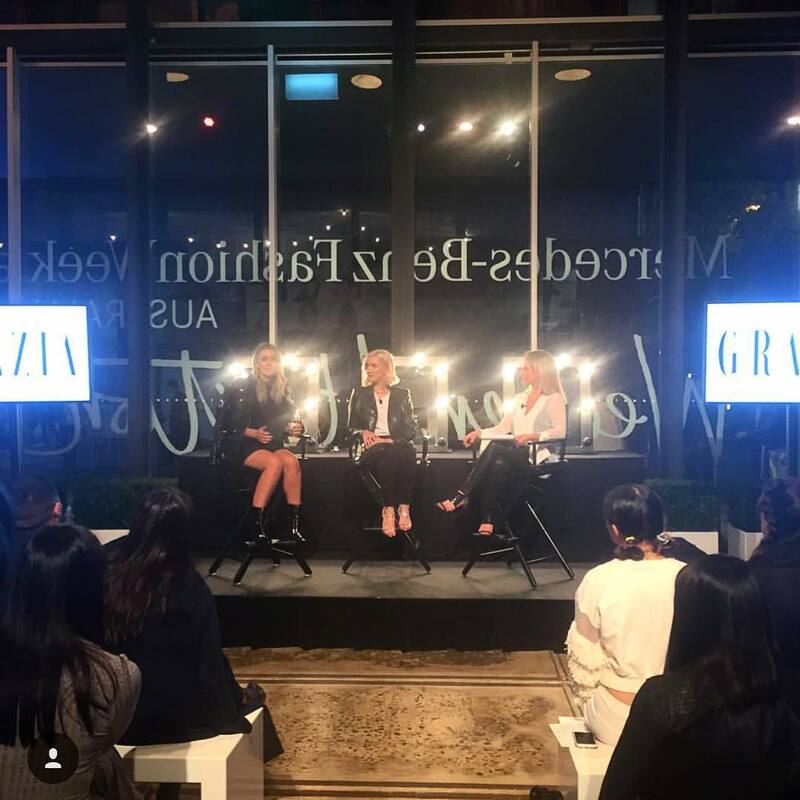 More or less one month after its relaunch, GRAZIA became the first official media partner for Mercedes-Benz Fashion Week Australia. 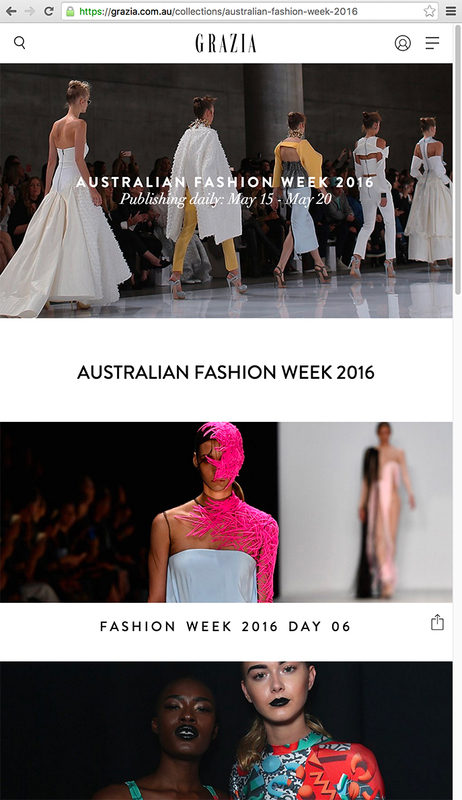 Event organiser IMG selected GRAZIA over other prominent media brands, for its strong digital strategy, consumer recognition and a key video-format initiative that was pitched to help fashion week’s designers and commercial partners – including Tiffany & Co., Mercedes-Benz, Estee Lauder and Microsoft – reach the Chinese audience that is now key to luxury brand success in Australia. 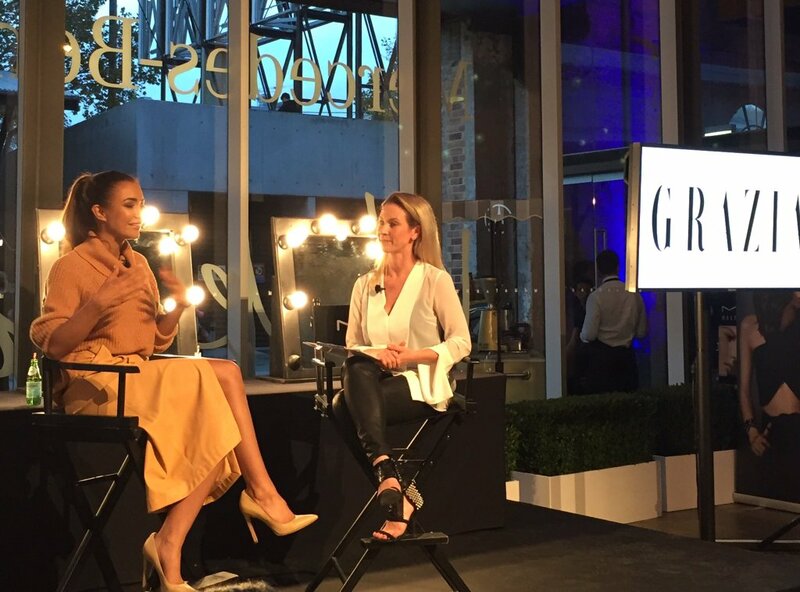 To complete coverage of the daily events, furthermore, runway shows, reviews, backstage beauty, front row views, and behind-the-scenes news – GRAZIA hosted a series of consumer fashion and beauty talks with key social media influencers at the Fashion Week.